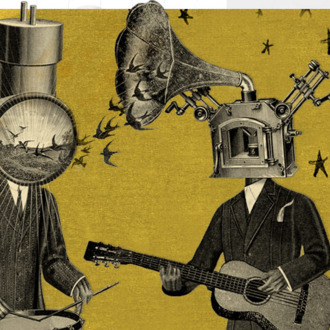 The once-reclusive Jeff Mangum — who’s been touring solo for the past couple of years — is getting the whole band back together for the first Neutral Milk Hotel concerts in fifteen years. They’ve announced five dates, with more to come; they also wrote a strange multilingual reunion note that you can parse here. Somewhere, April Ludgate is reading it and weeping.